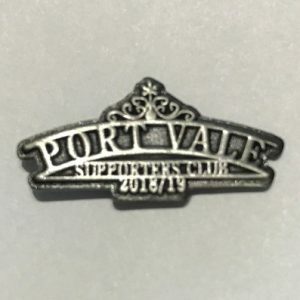 The next Port Vale supporters club meeting is to be Held in the Vale Social Club on Thursday 24th August, starting at 7:30pm. Neil Aspin & Colin Garlick will be attending to take your questions. Everybody is welcome, so spread the word! 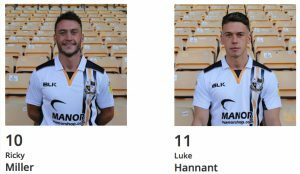 The next Port Vale supporters club meeting is to be Held in the Vale Social Club on Thursday 21st September, starting at 7:30pm. Tom Pope will be presented with a Trophy to mark the milestone of playing 200 games for the Vale. Everybody is welcome, so spread the word, come down, and have your say! 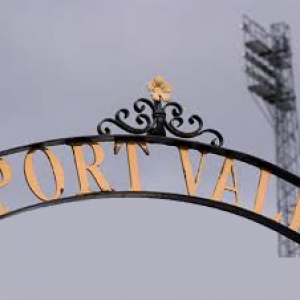 The next Port Vale supporters club meeting is to be Held in the Vale Social Club on Thursday 26th October, starting at 7:30pm. Neil Aspin & Colin Garlick will be attending to take your questions Everybody is welcome, so spread the word! 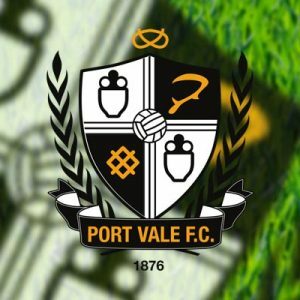 The next Port Vale supporters club meeting is to be Held in the Vale Social Club on Thursday 25th January 2018, starting at 7:30pm. Everybody is welcome, so please spread the word. The next Supporters Club meeting will be held in the Duke William, Burslem on Thursday 22nd February, starting at 7:30pm. Everybody is welcome, and Chris Turner (Commercial Manager) and Tom Sherratt (Port Vale Foundation Trust) will be there on the night to answer your questions. Everybody is welcome, so please spread the word. Please note that the next Supporters club meeting is this Thursday, 19th September, in the Vale Social Club, Hamil Road. The meeting starts at 7:30pm, everybody is welcome, so spread the word. Please note that the next Supporters club meeting is this Thursday, 18th October, in the Vale Social Club, Hamil Road. Special guests will be Ricky Miller and Luke Hannant The meeting starts at 7:30pm, everybody is welcome, so spread the word. Please note that the next Supporters club meeting is this Thursday, 22nd November, in the Vale Social Club, Hamil Road. Special guests will be Carol Shanahan Tom Sherratt (Foundation Manager) Max McLellan (PVFC Media) Adam Yates Rob Morgan (Staffs Police) The meeting starts at 7:30pm, everybody is welcome, so spread the word.